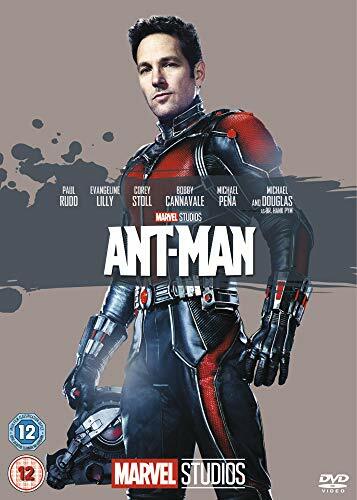 Paul Rudd, Evangeline Lilly and Michael Douglas star in this sci-fi action movie following the Marvel Comics superhero. Decades earlier scientist Hank Pym (Douglas) invented a special suit that would allow him to transform to the size of an ant and give him super strength. 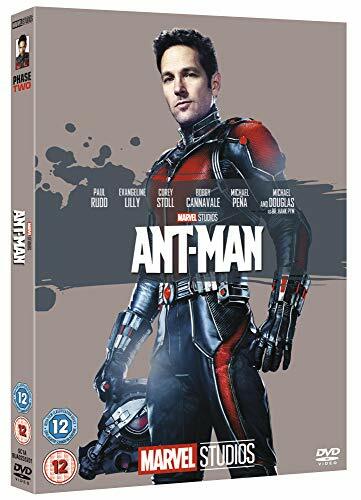 The ageing hero approaches petty thief Scott Lang (Rudd) and, with the help of his daughter Hope Van Dyne (Lilly), Hank trains him to become the new Ant-Man. After Darren Cross (Corey Stoll) takes over his former mentor Pym's business he produces a similar suit to be worn by the military as well as a more powerful suit for himself, transforming him into Yellowjacket. This results in chaos and it's up to Ant-Man to use both his thieving skills and his newfound abilities to save the day.